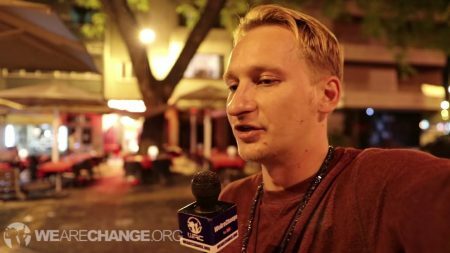 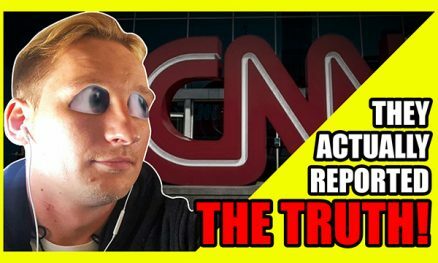 In this video, Luke Rudkowski of WeAreChange is joined by Peter Sage. 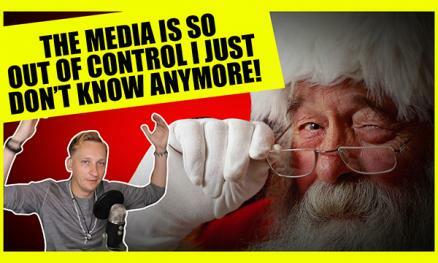 Sage tells us how he went from jail to joy after a civil trial with a large corporation went sour. 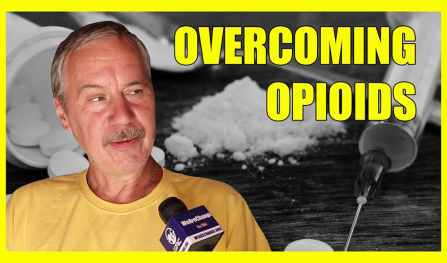 In this video, Luke Rudkowski of WeAreChange travels to Mexico to discuss the growing opioid epidemic and how to overcome it.